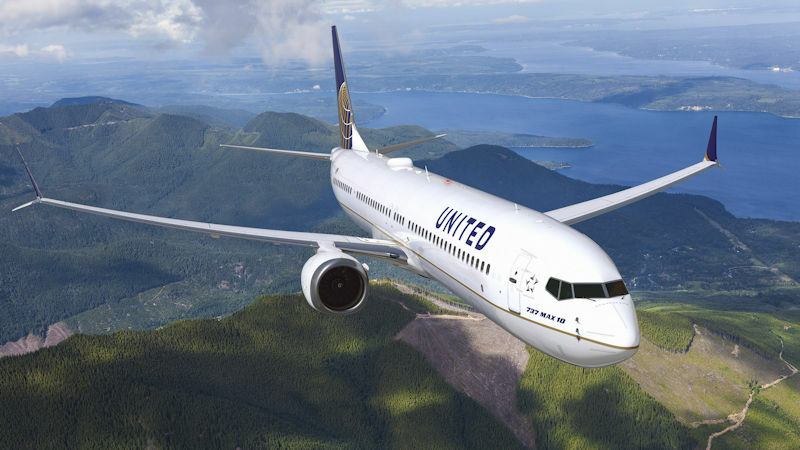 United Airlines has added to its orders for Boeing 737s and 777s with a USD$4.5 billion list price order for 28 aircraft. United ordered 24 additional 737 MAX and four 777-300ERs in December, but chose to make the deal public in an earnings release this week. The orders were previously booked as unidentified on Boeing’s orders website. The Chicago-based airline currently has 10 737 MAX 9s in its fleet, with a mix of 150 MAX 9s and 10s still to be delivered. United has a fleet of 18 777-300ERs in service, with the four just announced yet to be delivered.